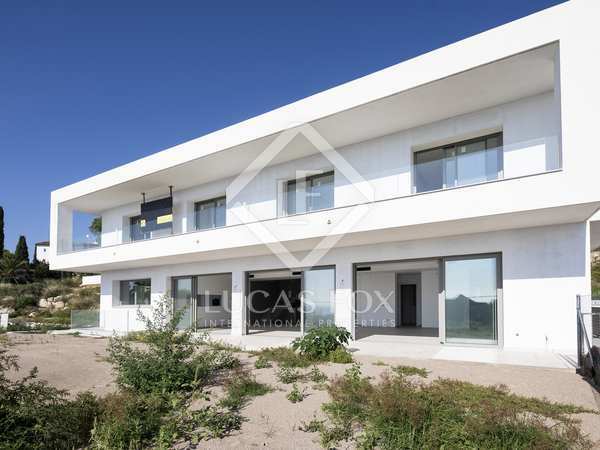 Newly built contemporary villa with sea views for sale in Vallpineda, Sitges. 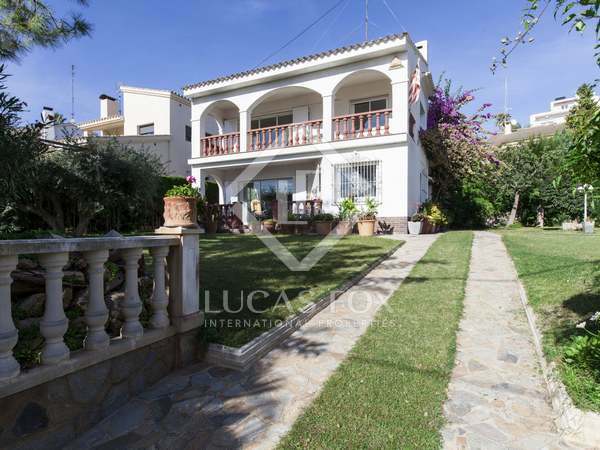 Beautiful 4-bedroom family house with sea views and a private garden and pool, located in the Vallpineda residential area, walking distance to sitges centre. Extraordinary designer villa that redefines luxury in a select residential community near Sitges. 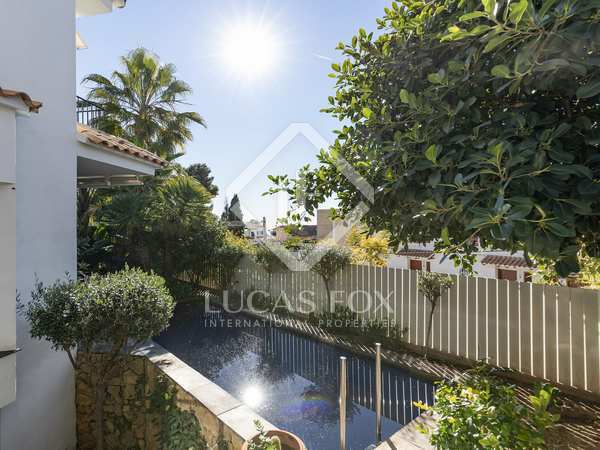 Modern villa in impeccable condition for sale in the peaceful Santa Barbara neighbourhood with incredible views over Sitges and just 5 minutes in the car from Sitges beach and centre. 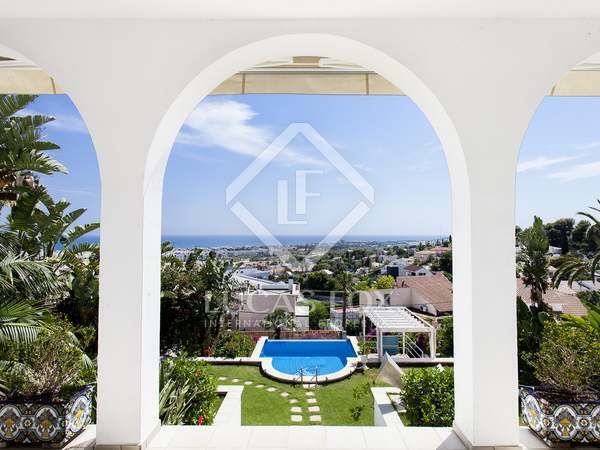 Impressive villa with a swimming pool, terraces and stunning sea views from every room. 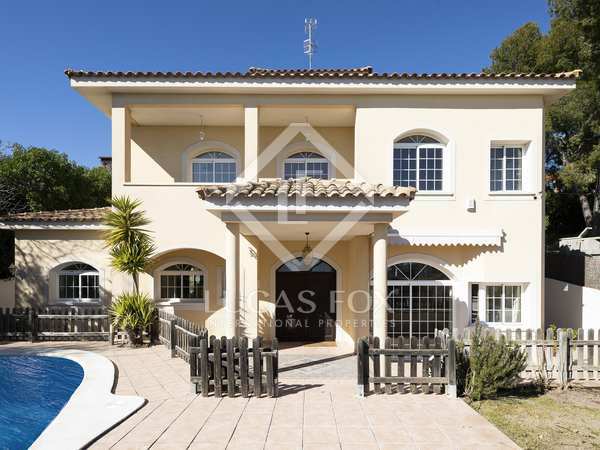 Substantial detached house in Vallpineda with sea views and an extra large plot and the possibility to extend the main house or build a second property. 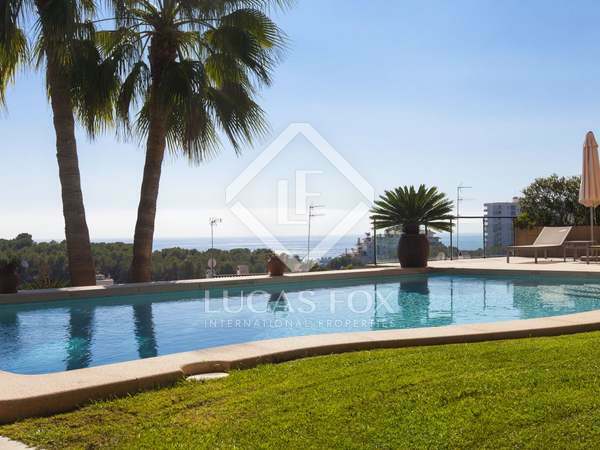 High-end contemporary villa with a garden and pool with beautiful sea views located in Vallpineda, Sitges. Traditional Spanish house with a large plot of 1,015 m² and a pool for sale in the Vallpineda residential area, 5 minutes from Sitges centre and beach. Traditional style family home for sale in Vallpineda, walking distance to the town. Spacious, airy villa with gardens and a pool for sale in the sought-after residential area of Vallpineda, close to Sitges town centre. 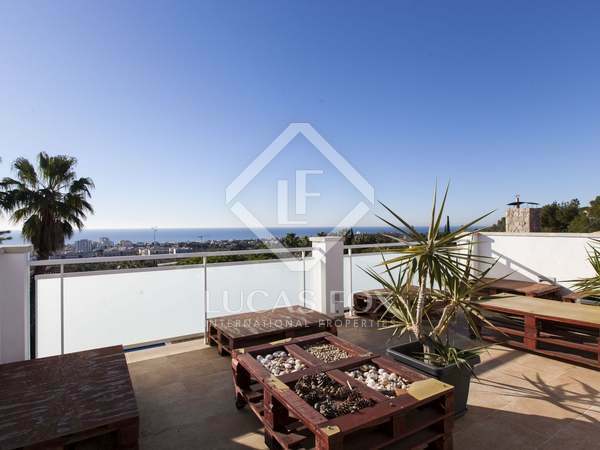 6-bedroom Mediterranean style house, completely renovated, with plenty of sun and views of the sea and Sitges. 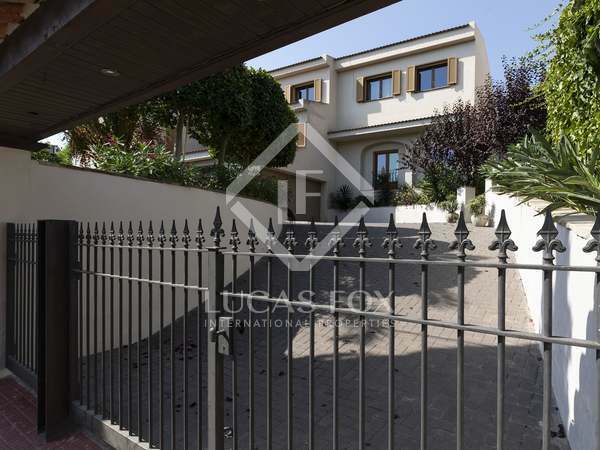 Attractive villa with pool, garden, terraces and beautiful sea views close to international school and all amenities. 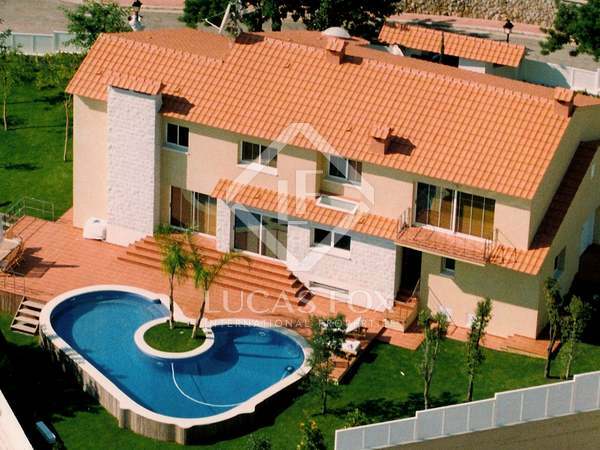 South-facing villa in Vallpineda with a lovely infinity pool with the best panoramic sea views possible. Close to all facilities in Sitges. 4-bedroom house with a garden, pool, garage and sea views. 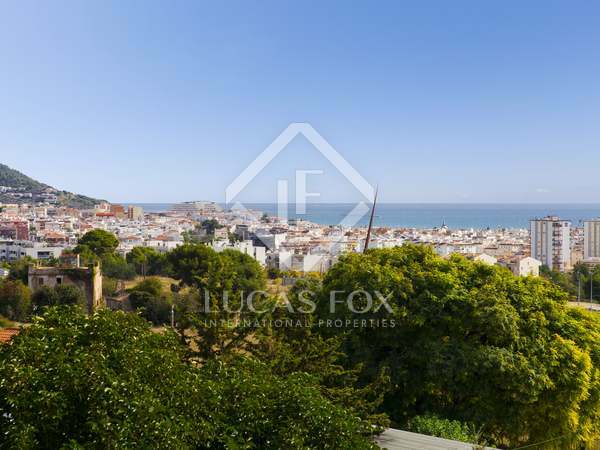 For sale in Vallpineda, a quiet residential area close to Sitges. 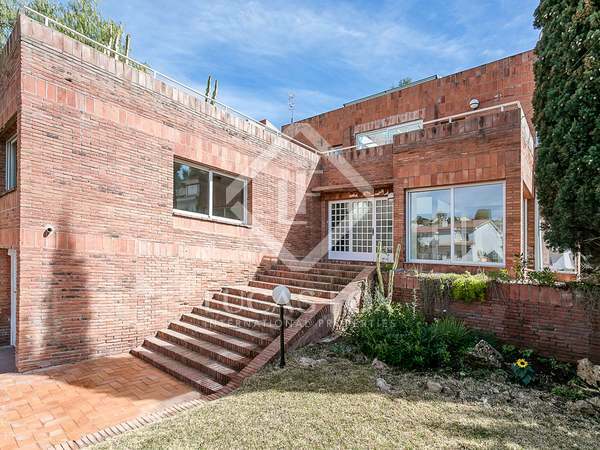 Unique 5-bedroom house with abundant natural light for sale next to the Vallpineda tennis club, with a garage and pleasant garden. 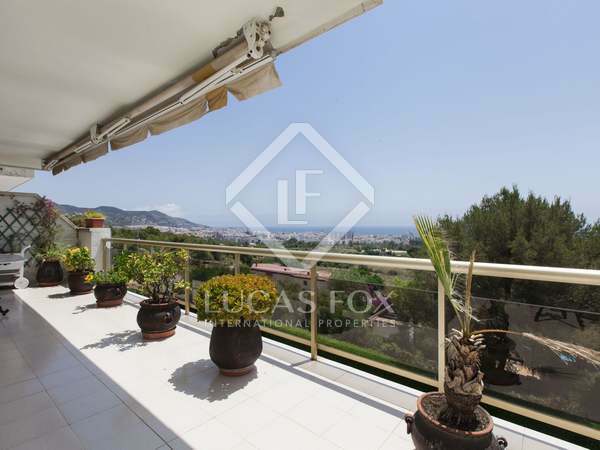 House for sale in Vallpineda in impeccable condition with sea and mountain views. Near the beach and just a 15-minute walk to Sitges centre. 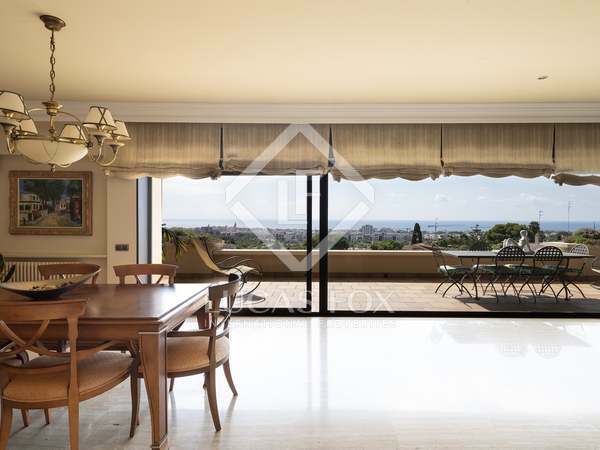 Spacious and sunny townhouse with a private pool for sale in Vallpineda, Sitges.